Book tour. Who'd have thought having the words "book tour" and "win free ebook" in the title of a post would generate over 1800 page views in three months. 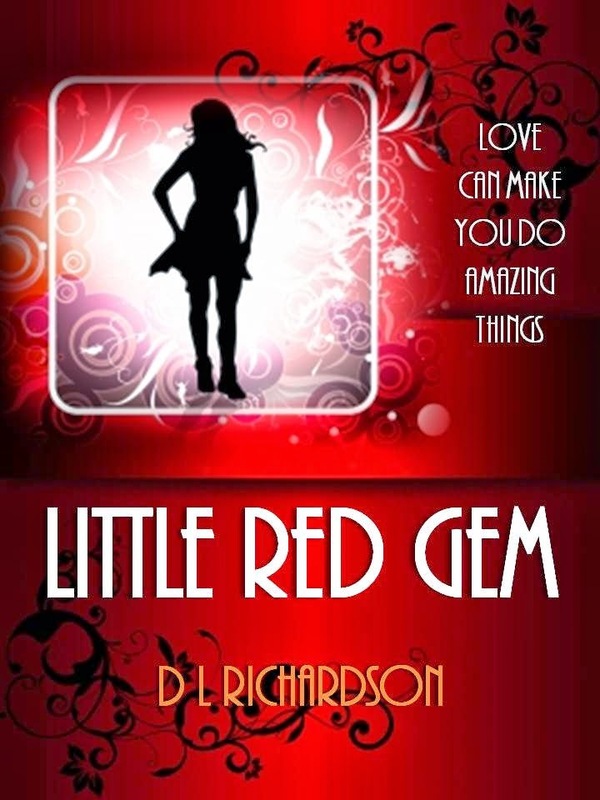 That's what happened when I recently titled a post announcing the book tour I'd organised for my latest novel Little Red Gem. So why did this particular post generate so much traffic? "If the answer to selling books was to simply throw money at it, then more writers would take out loans and throw money at it." It's not just bloggers getting involved in hosting book tours. Many authors are finding that they've done all the hard work of establishing a relationship with bloggers and have an extensive list, so why not invite other authors to share the benefit of their knowledge and experience. In some instances, blog book tours have become a sideline income for authors. The dilemma I'm wrestling with at the moment is this. Are book tours worth it? I guess that depends on what an author expects to get out of it. Here is an article on Huffington Post about one author's experience with book tours. I'd recommend you read this before you book a tour because you do need to go into this with your eyes open, even if it is just to read the hundreds of comments the author received. For example, one of the blog tour sites on the below list sets a price of $1,000. That's a bit extravagant. Another thing that makes me cautious about this exploding area of promotion is that it's now the norm to give away a voucher with many book tours. Does this mean that readers don't even want our books for free? The problem with vouchers is that they may not be redeemed for books. The voucher may be redeemed to buy shower curtains or stuffed animals or soap. We just don't know. I for one refuse to give away a voucher. And if I'm giving away my book I want the reader to receive my book. I'm in no way saying that book tours aren't good promo. It's a virtual world and an author needs to be willing to explore it. But I am saying that authors need to weight up and determine the value of ANY and ALL promotion activities they undertake. Having said that, book tours are convenient and they do take the hassle out of an author contacting hundreds of blogs to organise a spotlight, cover reveal, review, giveaway, guest post, or interview, which are the most common events featured on a book tour. But convenience comes at a price. Authors need to make sure they can afford to spend money on a project where they have no control over which blogs accept the call out for tour hosts. I've done three book tours. Two I paid for others to organise, one I organised myself. I found that when I organised the tour myself I could target the blogs I wanted to appear on, i.e ones with higher traffic and membership numbers, and ones more in tune with my books. I didn't get this option with the paid tours, and there were some blogs that were new and building their business and they had so few members that I wondered if it was worth the effort of writing the post and giving away a free ebook for a review on a blog that had 18 members. "The online arena is becoming saturated with blogs, book tours, and authors giving their books away for free. I believe that if an author is to succeed, they will have to start thinking outside the box. I just wish I knew what that entailed." It's understandable that there are many bloggers who are just starting out, just like there are many authors starting out. It's a collaborative effort and the experience can be an enjoyable one when you see that blog grow. Most bloggers are happy to host an author's follow up book. And a review is a review. In this world where publishing has become a numbers game, the more reviews you get, the more traffic you can generate. I was genuinely surprised when I began searching online book tour sites. It seems that everyone with a computer and list of contacts can run a book tour site. Just as anyone with a computer can write a book. Am I being cynical? Probably. Am I right? Time will tell. Please let me know if there are any other book tour sites that aren't on this list but should be. As always, your comments are welcome and appreciated.